The street closes for the people to express themselves artistically. "Street Delivery Bucharest #8" Festival in Bucharest. You can get here description, reviews, address, time and details of "Street Delivery Bucharest #8" Festival in Bucharest. 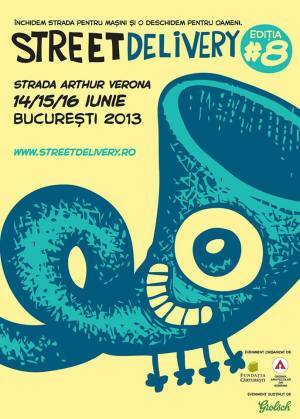 Visit Bucharest Tips for more Festival events in Bucharest!